Are you in a critique group? Critique groups can be the best thing that might ever happen to you as a writer. They can be your cheerleaders, writing coaches, motivators, networking connections and friends. My book, Yes! 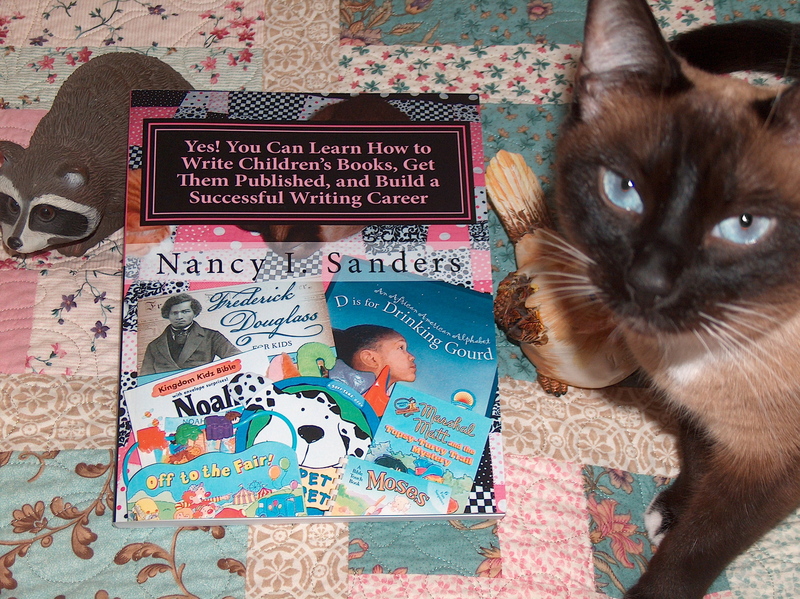 You Can Learn How to Write Children’s Books, Get Them Published and Build a Successful Writing Career, is dedicated to my former online picture book critique group, Pens and Brushes. My former group of professional Christian writers, Wordsmiths, have experienced so many success stories of their own that they were the inspiration behind many strategies in the book. To learn more about a big part of the inspiration behind my book, click on the link to watch this video on YouTube.